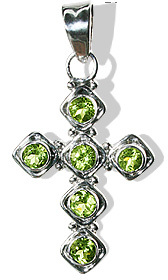 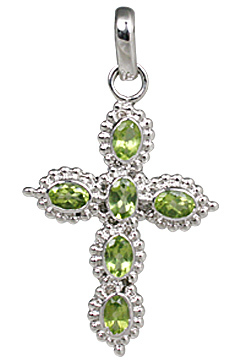 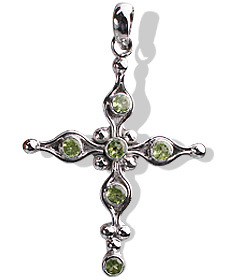 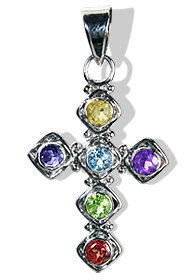 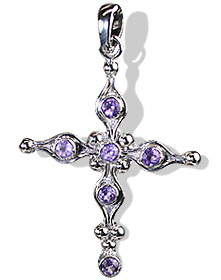 Welcome to our colorful gallery of sterling silver cross pendants. 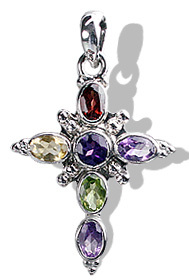 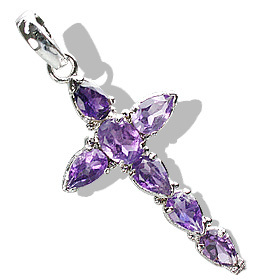 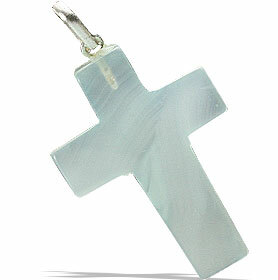 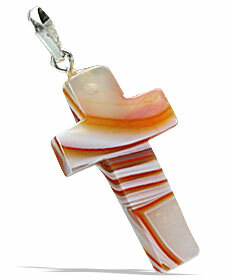 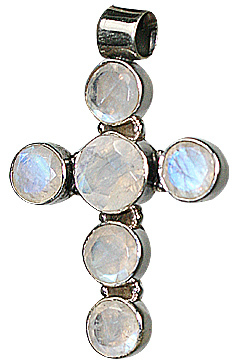 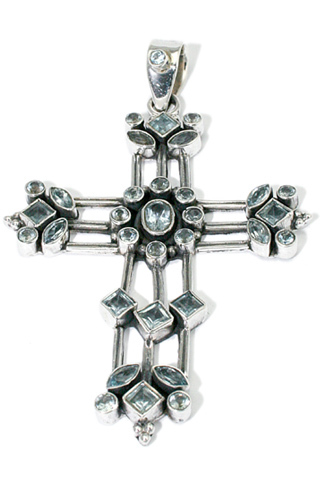 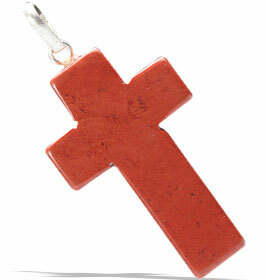 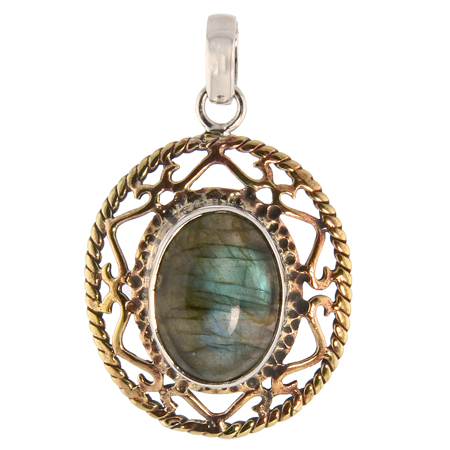 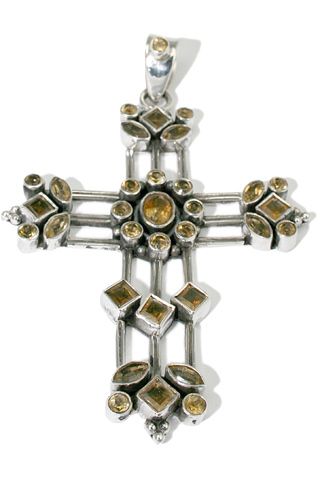 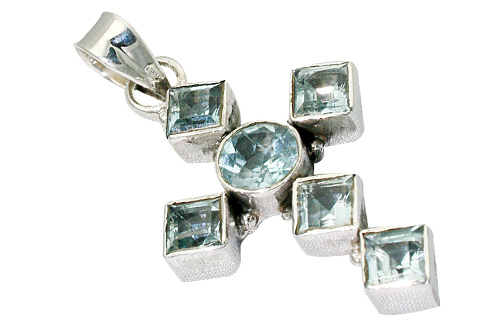 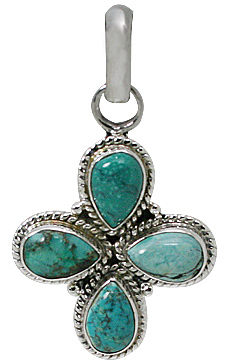 We have for you an exhaustive range of cross christian pendants in all natural gemstones. 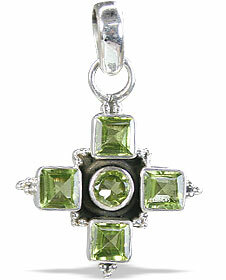 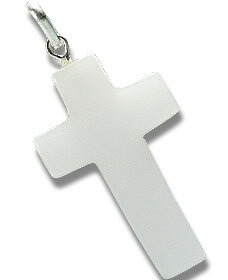 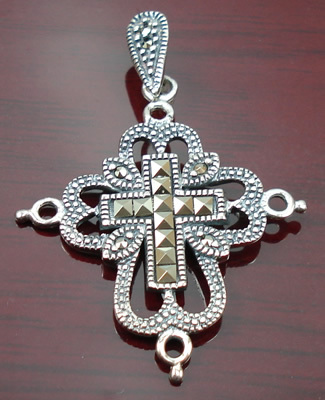 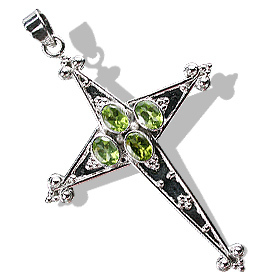 You can find here designs in simple and small cross pendants to large and ornamental multi stone cross pendants.